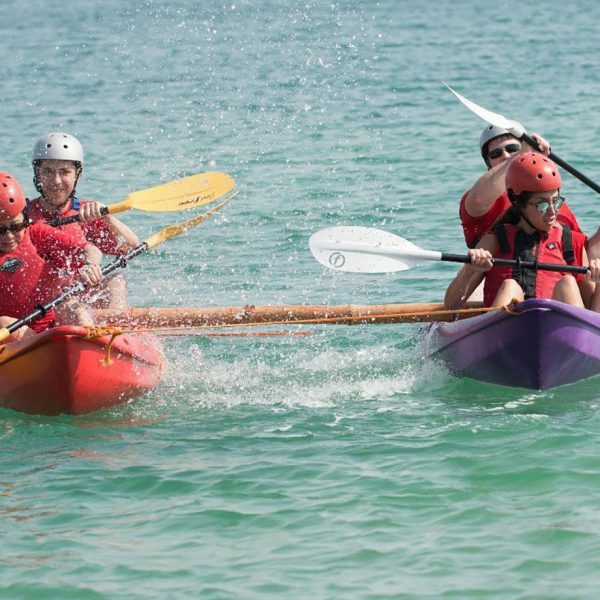 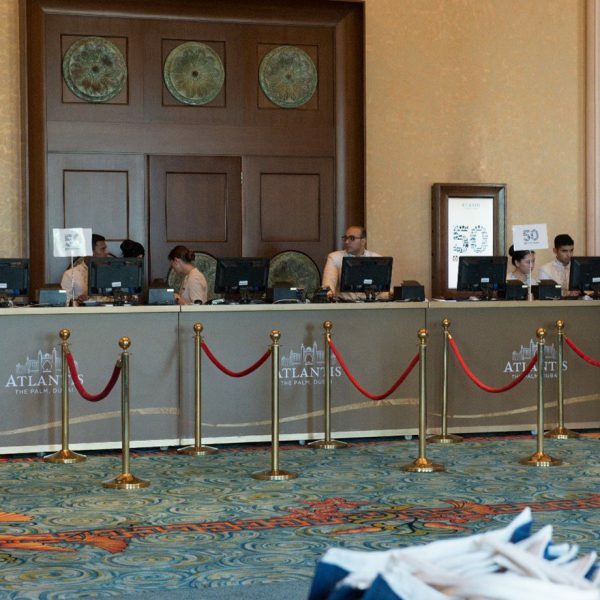 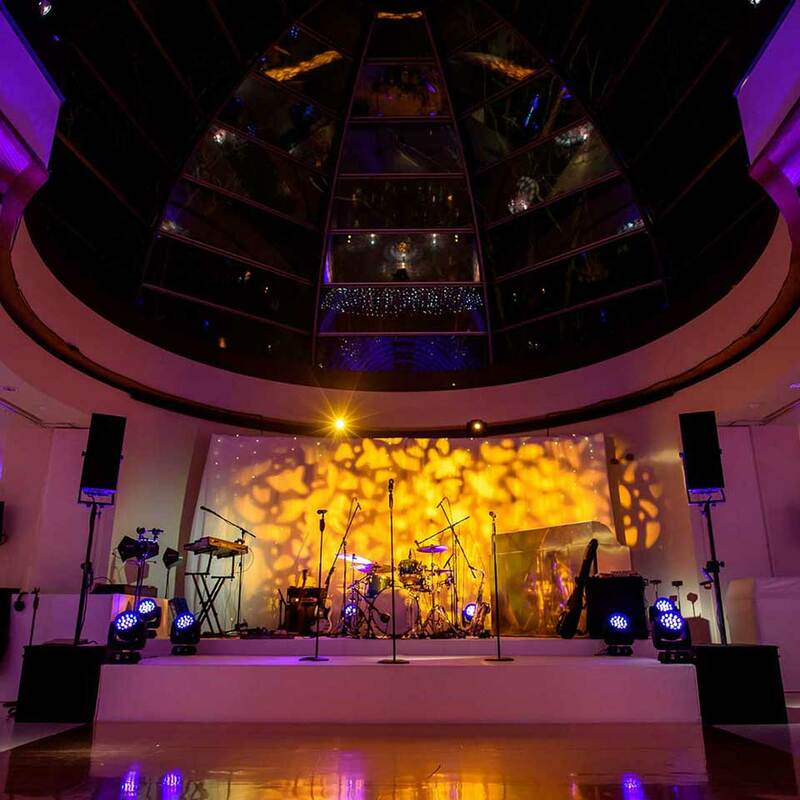 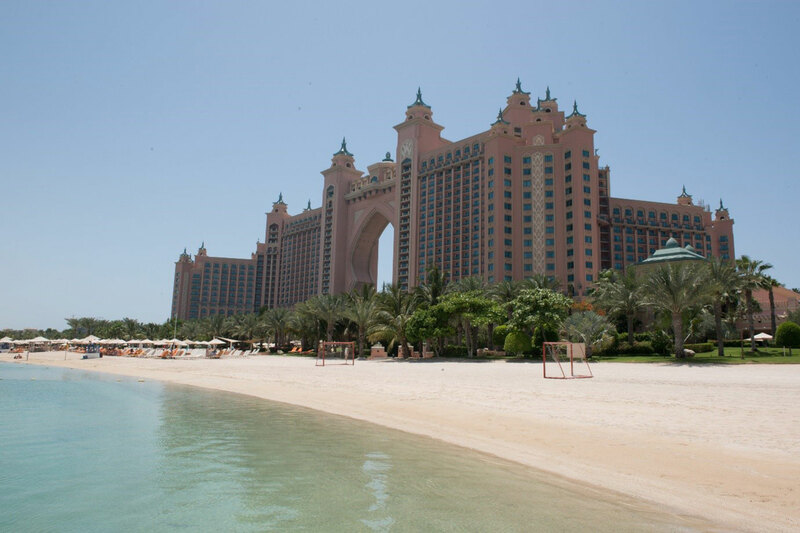 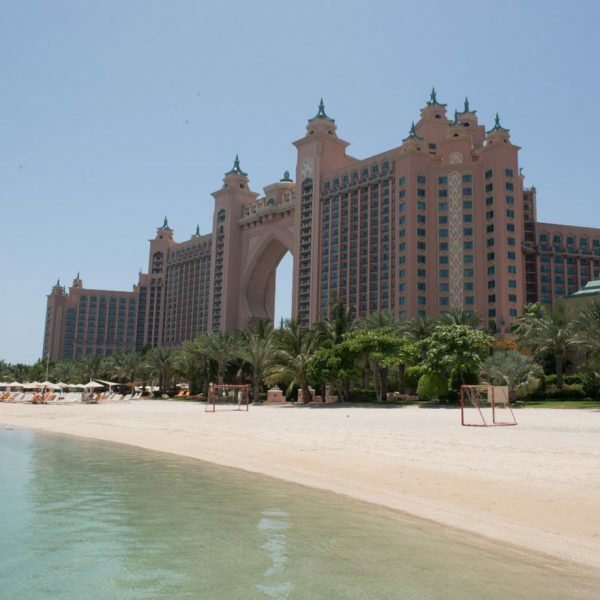 This client wanted to celebrate 50 years of their company with a bang by arranging a two-day extravaganza in the one and only, Atlantis hotel, The Palm in Dubai. 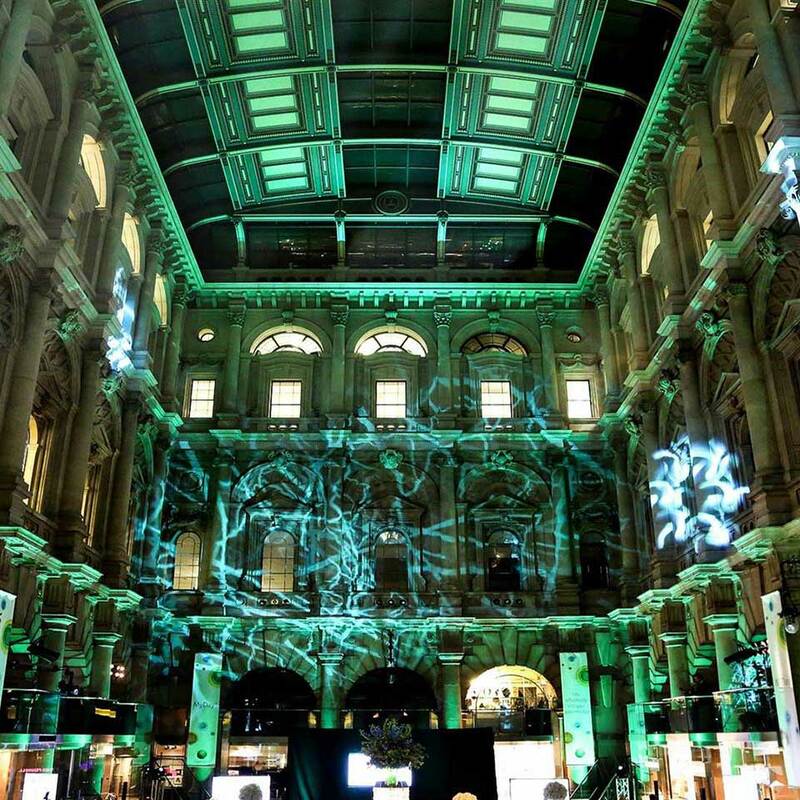 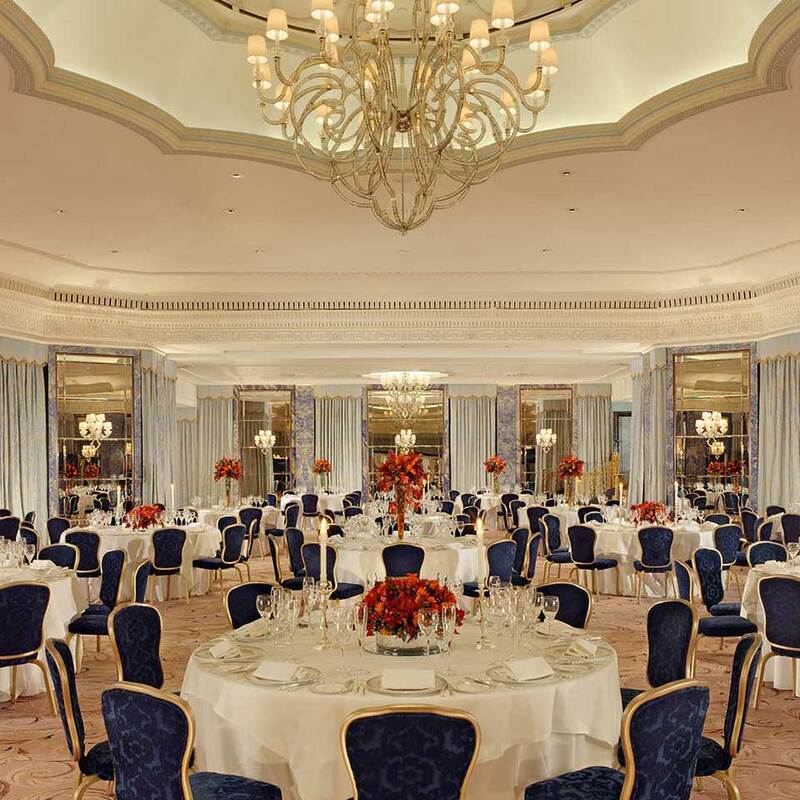 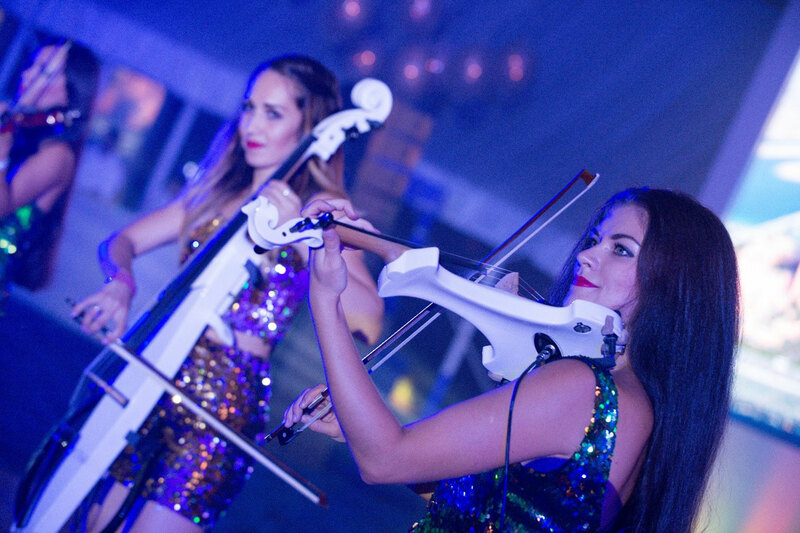 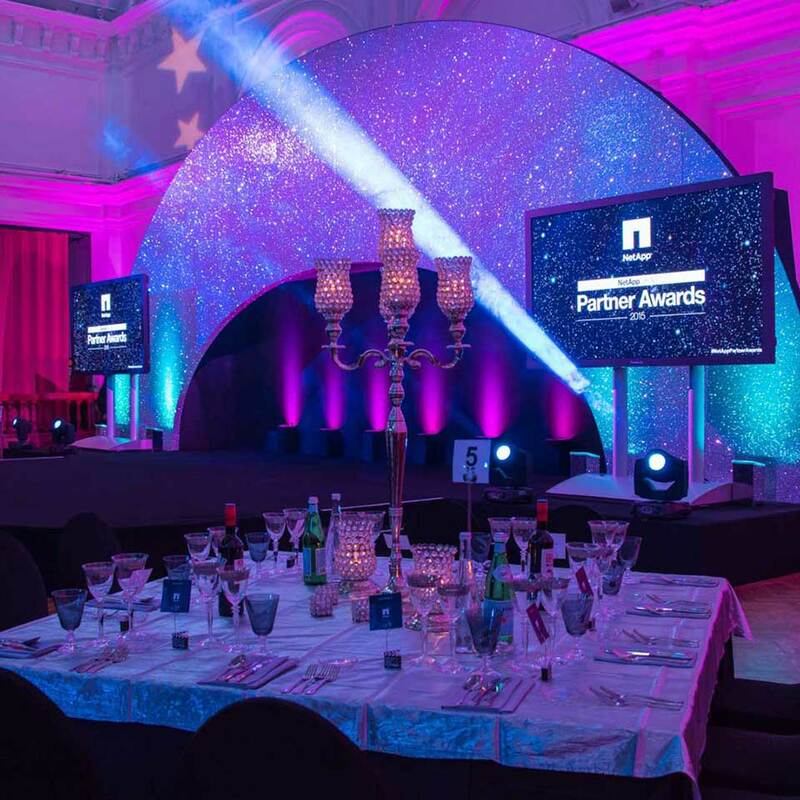 We had the pleasure arranging full event management for this unforgettable event. 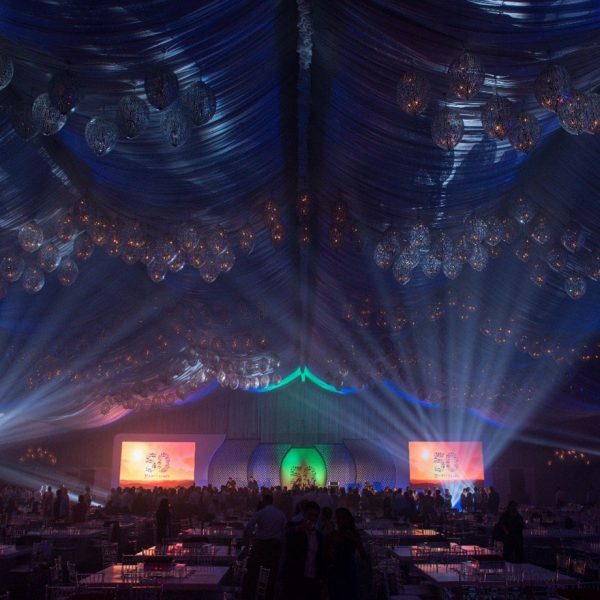 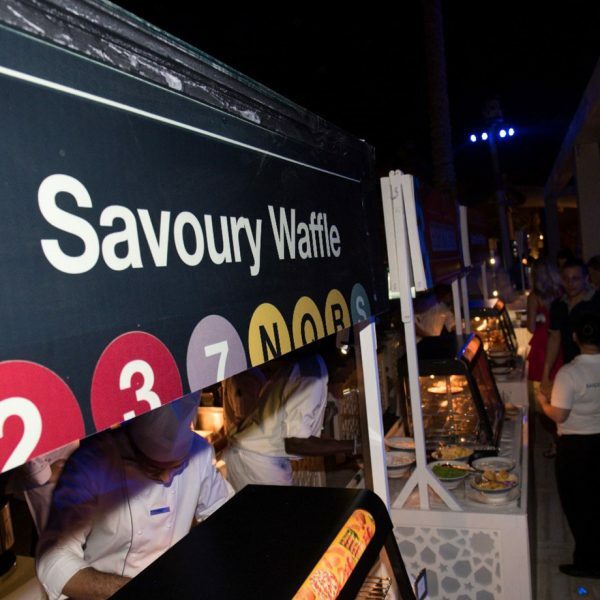 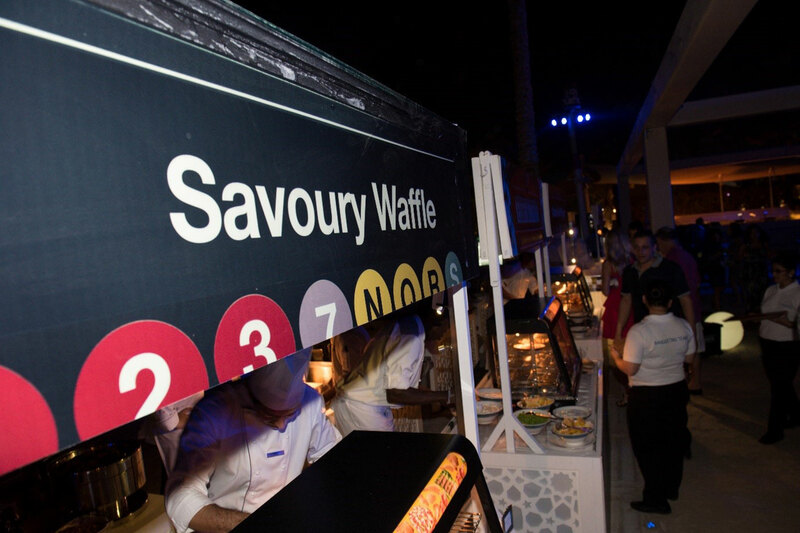 Employees from all over the world were invited to celebrate this milestone, totalling around 1100 guests attending. 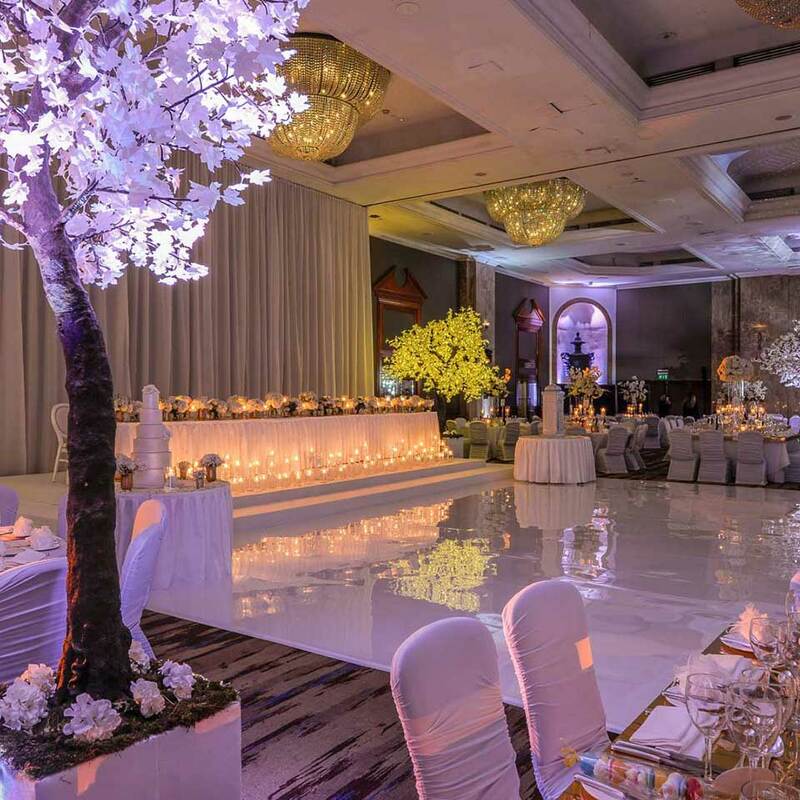 We organised guest’s flights, transportation and itinerary for the duration of the event. 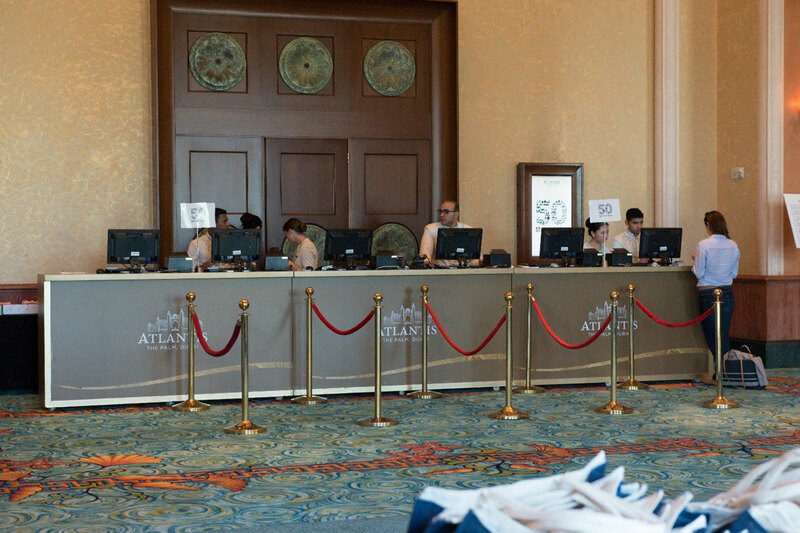 We had a branded hospitality desk as well as check-in desks located in the hotel dedicated for this group only. 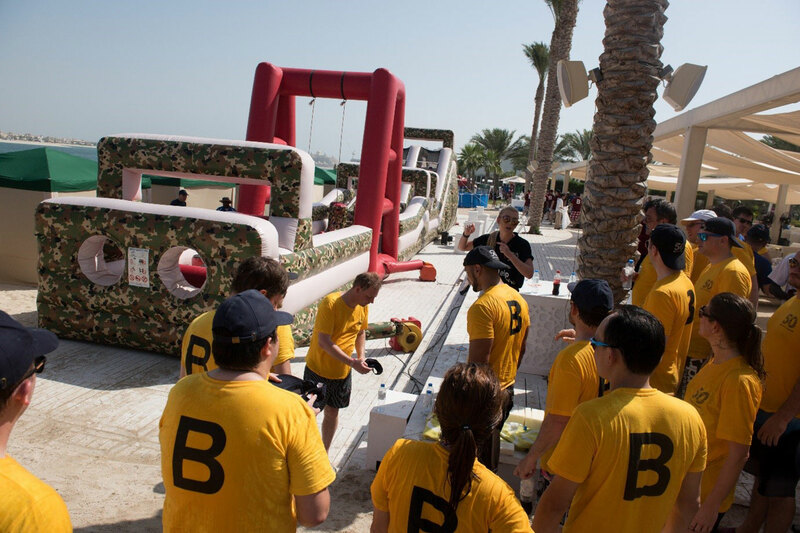 Guests were welcome with branded goody bags including essentials for their trip such as flipflops, sun cream and more. 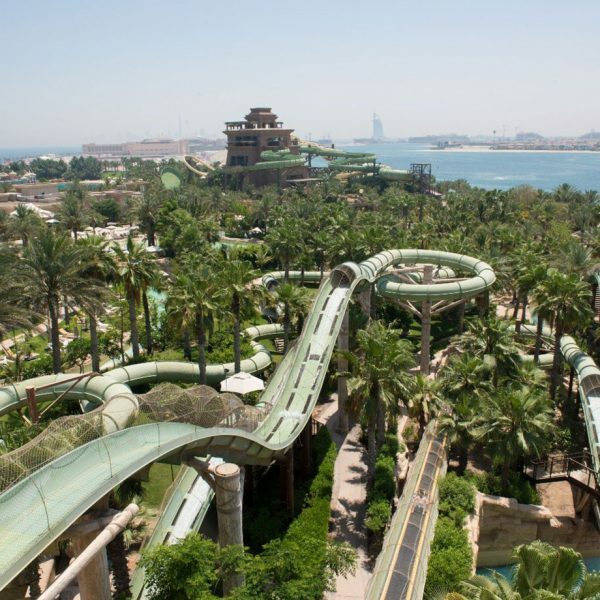 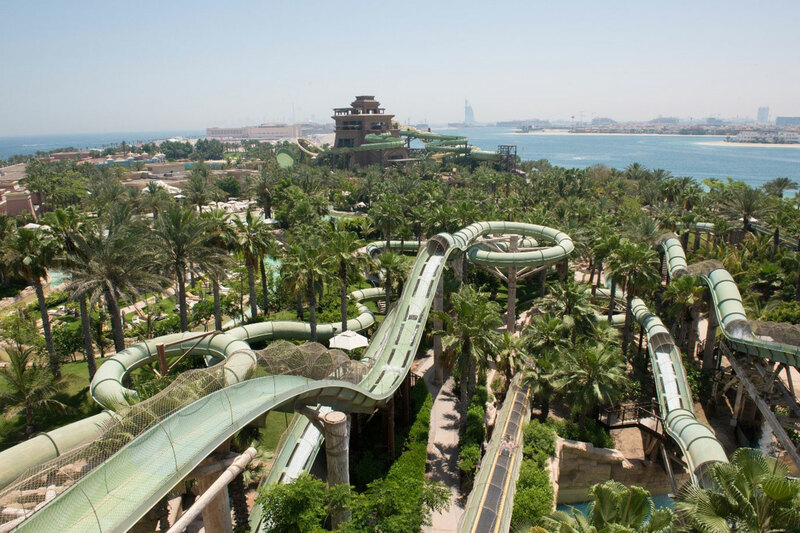 On the first day we had exclusive hire of the world famous Aquaventure Waterpark for a few hours, and later that evening, guests were spoilt with a private drinks reception on the beach involving entertainment, food stalls and fireworks. 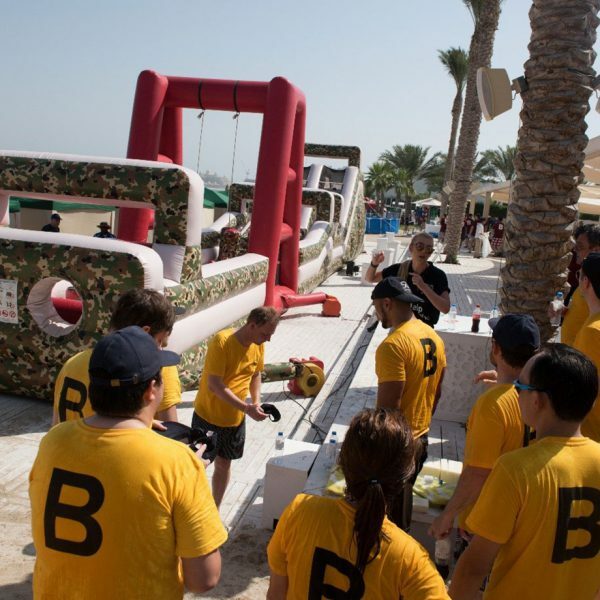 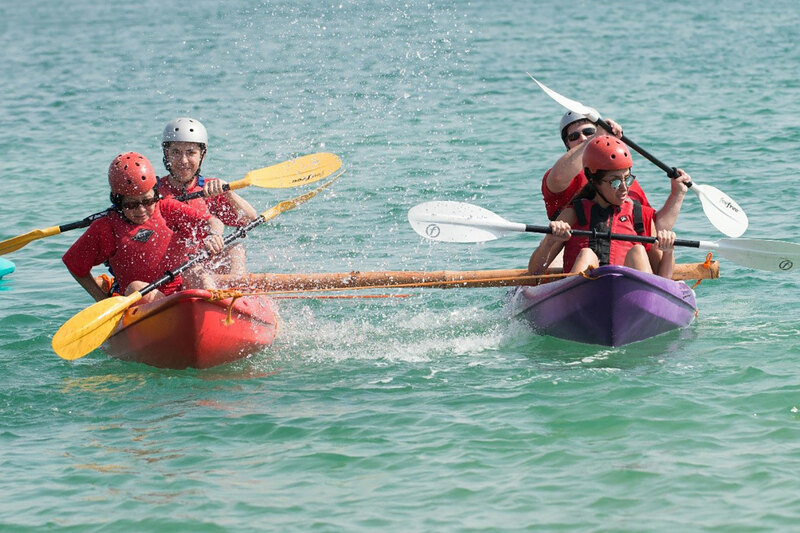 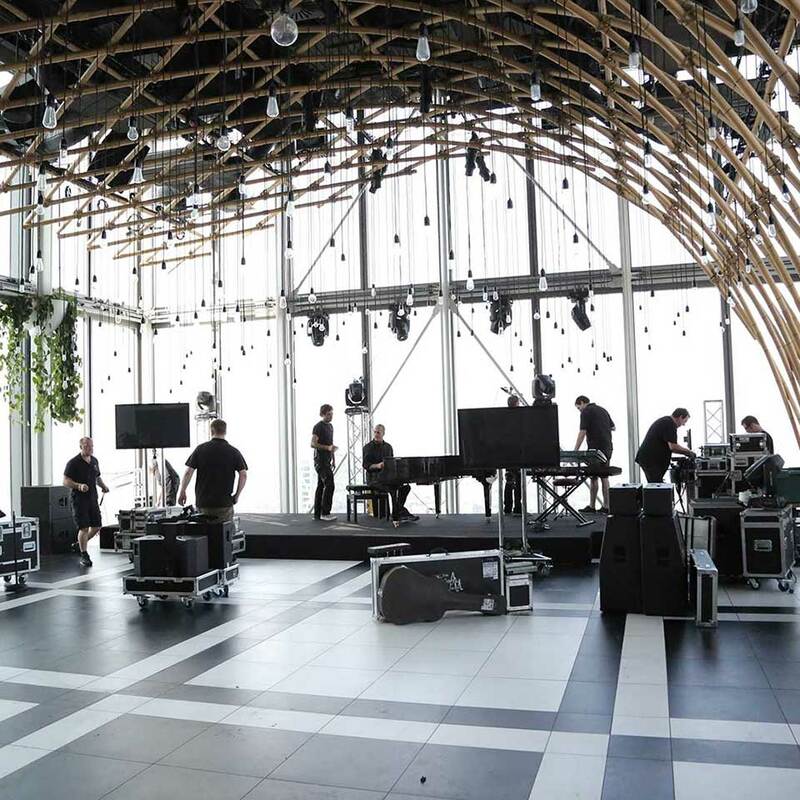 The next day our AV team created a bespoke stage set for speeches and to group everyone into teams for a fun-filled day of teambuilding activities -activities ranged from inflatables to canoeing. 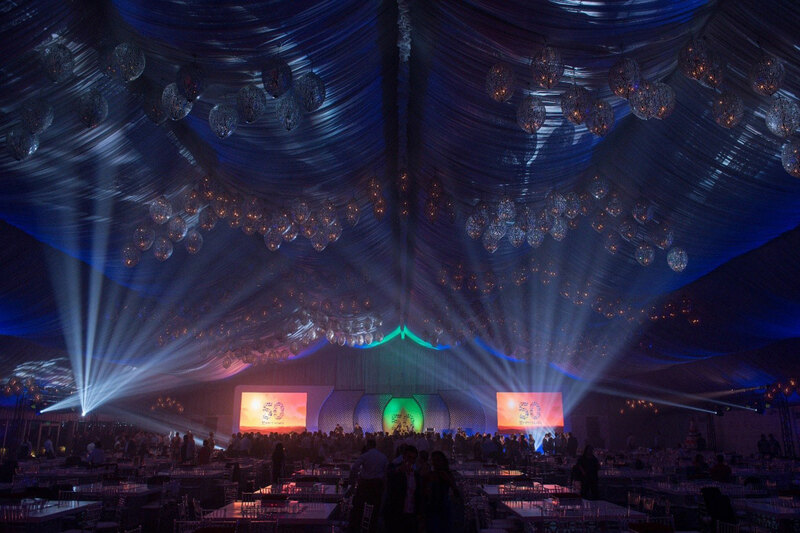 To end the trip, we built an impressive marquee on the hotel’s grounds for a gala dinner in the evening. 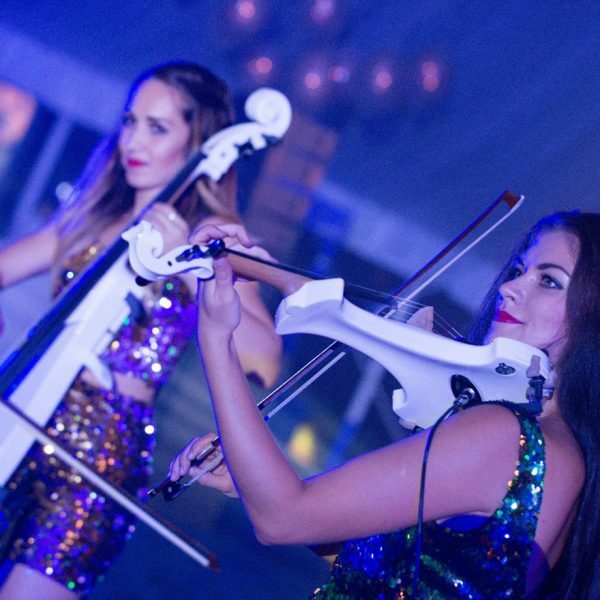 Guests were entertained with food, drinks and belly dancers to add to the Arabic feel of the event.